gifts by adding your personal touch. Turn favorite photos into meaningful gifts. Whether you live in your first apartment, a starter home with your young family or the house you have lived in for years upon years, one thing is true: your home should be filled with all of the things you love. Home is where the heart is and your memories, photographs and loved ones should surround you and make you happy. Whether you are a seasoned home decorating professional or someone who is admittedly clueless, Shutterfly is here to make interior design an easy and enjoyable activity. We can even help you plan color schemes for your home, and our home decor ideas are a great way to see how you can customize your home. Our bedroom lighting ideas are a great way to get the inspiration you need to redo your bedroom decor. 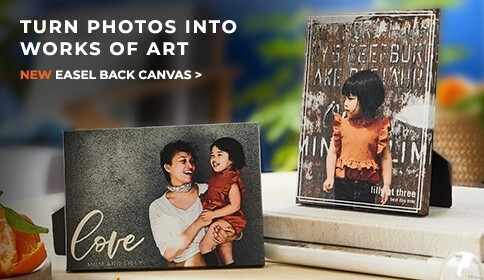 Shutterfly makes it easier than ever to turn your most prized artwork, photographs and other memories into beautiful pieces perfect for complementing your home. 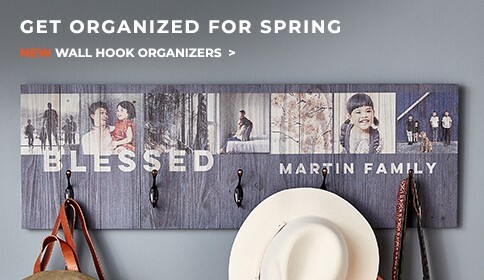 From framed wall art to custom photo pillows to canvas prints, Shutterfly has the perfect elements to complement your unique decorating scheme. Simply upload all of your memories and plug them into the super easy-to-use templates to create custom and personalized home accent pieces. No matter what your interior design style is, Shutterfly has the perfect product to fit in with you and your family’s personal style. Your photo memories are not only perfect for your home, but also make perfect gifts for friends, family and other loved ones. 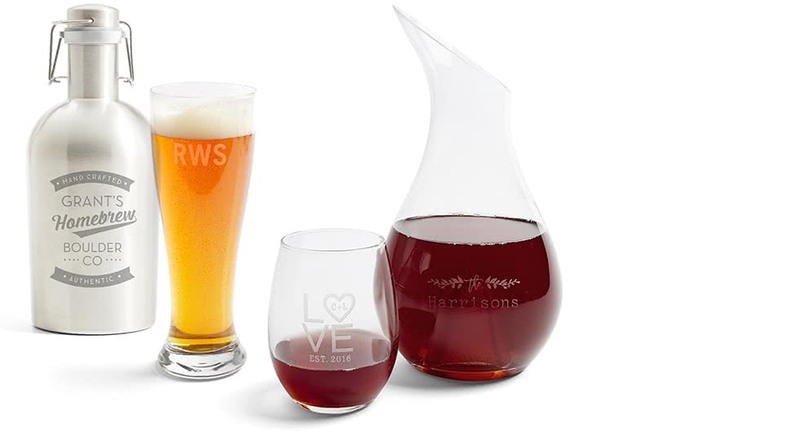 Custom décor gifts make elegant personal gifts for weddings, birthdays and other holidays. Turn your favorite photos into perfect presents for grandparents and other family members. There is something to match all the unique personalities in your life. With Shutterfly, gifts are easy to make, and even easier to customize. 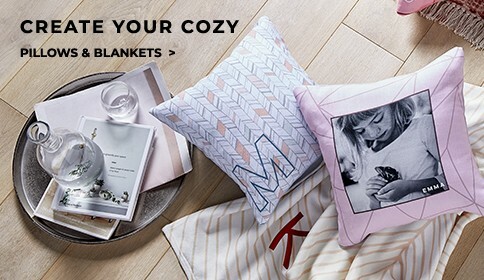 Personalized home décor is the best way to share what makes you happy. Your home should be a special place—what better way to show your happiness than to surround yourself with your favorite memories? 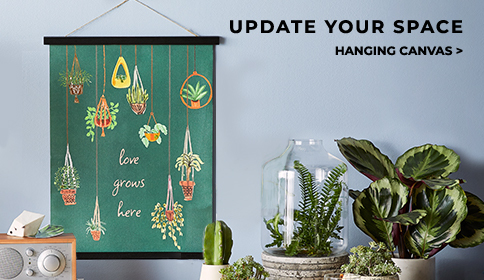 Turn your captured memories of piano recitals, soccer games, graduations and birthdays into beautiful home décor that complements your personal style. Shutterfly is here to help turn your favorite photographs, artwork and images into the perfect elements for your home.